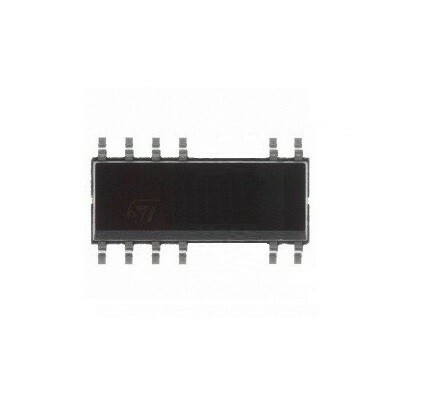 Off-Line SMPS Quasi-Resonant PWM Controller with integrated 650V 1.67A 29W CoolMOS®, PG-DSO12/16. 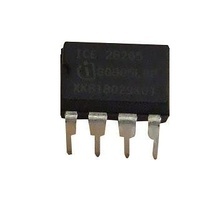 Cross Reference: 2QR4765 CE2QR4765G E2QR4765G ICE2QR4765G. SMPS Current Mode Contr. 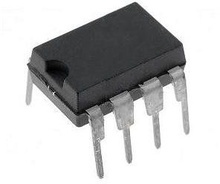 100kHz, DIP8. Cross Reference: 2AS01. 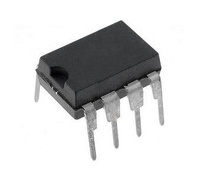 IC Controller for Switch Mode Power Supplies, Supporting Low Power Standby and Power Factor Correction (PFC), DIP8. Cross Reference: 1QS01 ICE1QS01. 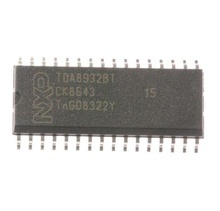 Power management IC, DIP8 case, equivalent: 2B265 ICE 28265 LG-0IPMGFF001A2B265. AC/DC Switcher, PWM Controler 650V 9, 8A 52W 0, 9R 100kHz DIP8. Cross Reference: 2A265 ICE2A265.